I can almost feel the stillness of this shot. Well done! So still and quiet and misty...very lovely. It’s quite a while since I have been to Beacon fell, we used to live at Inglewhite & all our kids went to the school at the foot, home to us but have never seen it looking more beautiful! Fave if course Lynda! Beautiful. 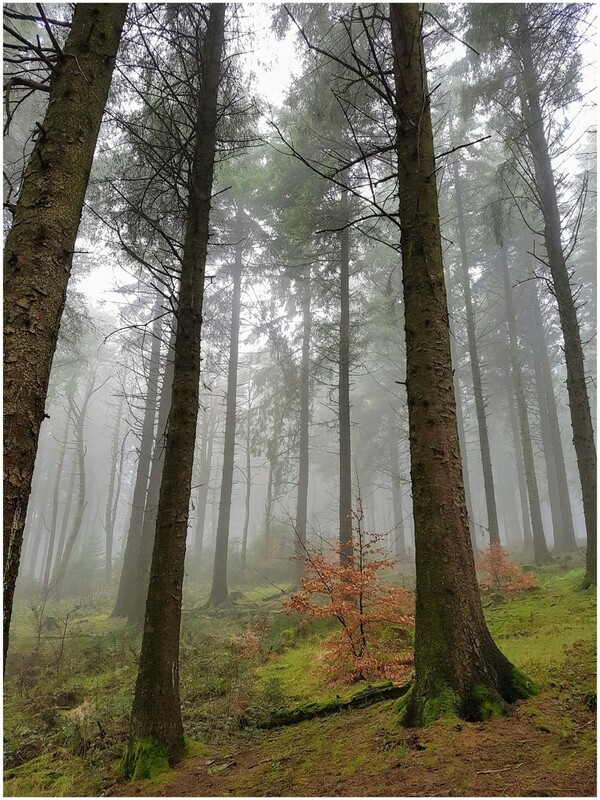 I like a misty wood, this is a nice, atmospheric scene.